Survival server has been around for 4 years! It's been a blast over the years with new minecraft content unfolding new adventures, but I feel like it's getting a bit boring for some older players so I thought about revamping Survival Server for something Fresh! I really need your votes, honest opinions and ideas on this guys! 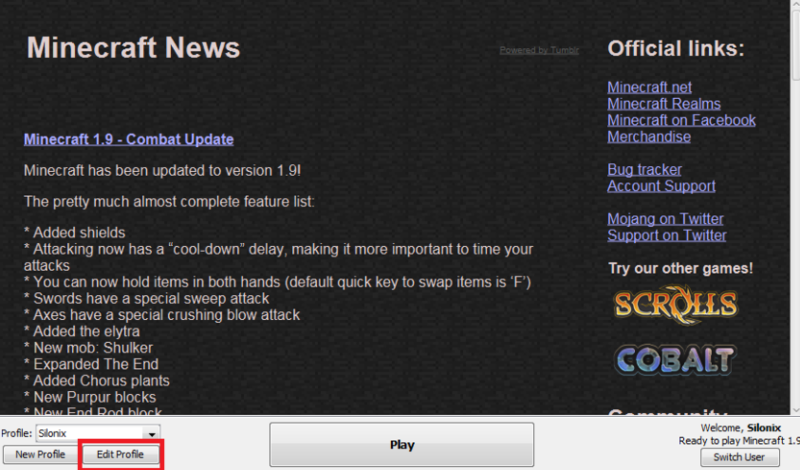 Btw, Silocraft will be updated to 1.9 within this week! +When island is locked, players are teleported to spawn on login.